At LeafSpring School, teachers and nurses partner with parents to promote the success of each child. To be the Standard of Excellence in Early Education, School Age Recreation, and Mildly Ill Care. 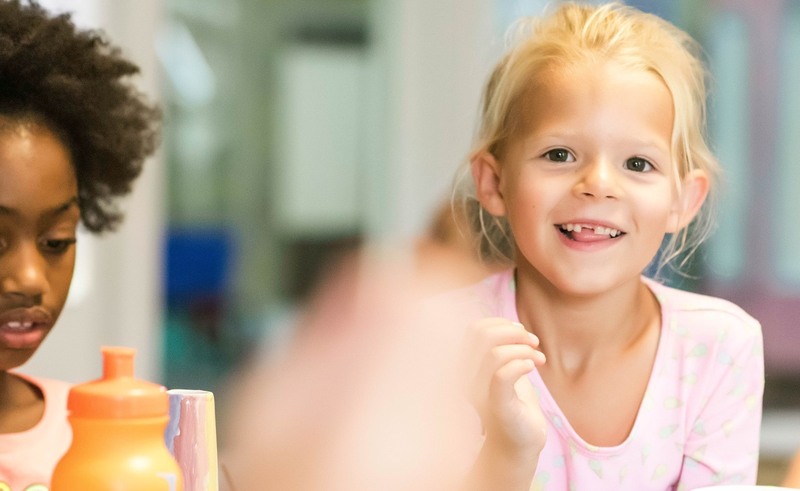 Fundamental to our program is the belief that children are unique individuals who need to be respected and cared for in a safe, nurturing environment. 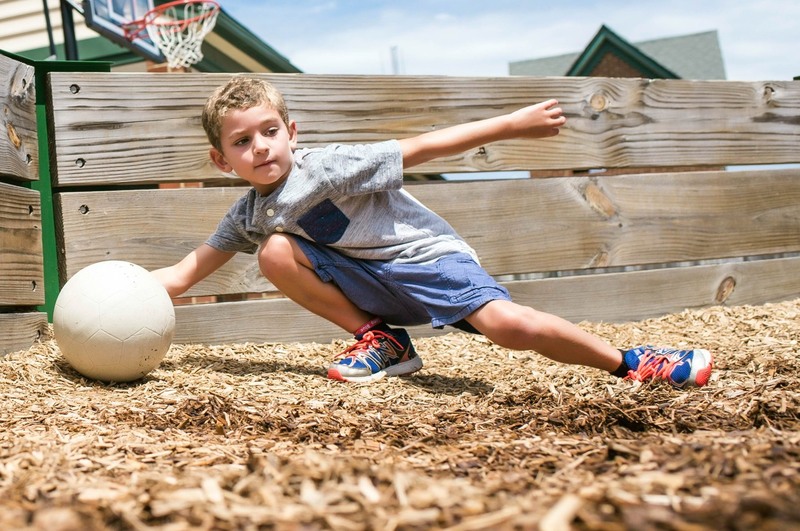 At LeafSpring School, we are committed to quality early education and school age recreation programs, programs concerned with all aspects of each child’s growth and development: physical, social, emotional, and cognitive. 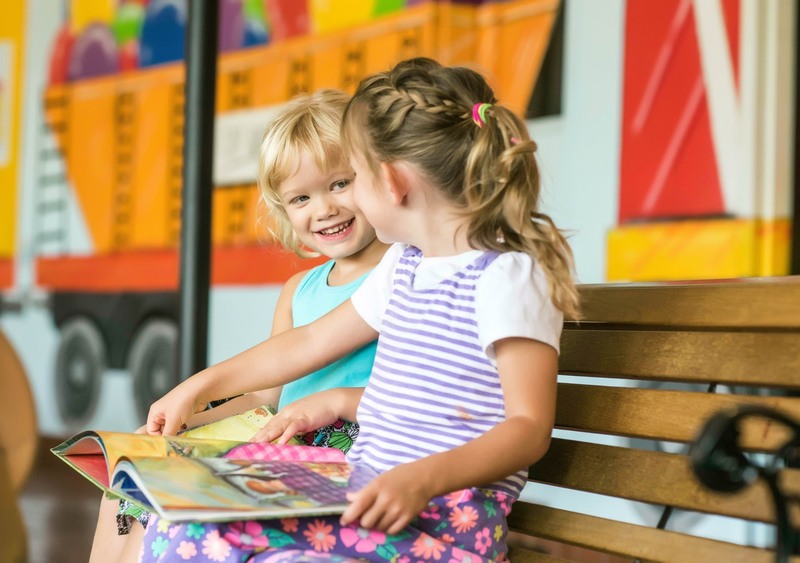 We provide exceptional early childhood education and school age recreational programming to encompass all aspects of your child’s growth and development.